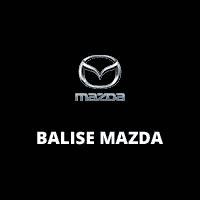 Find a Great Used Car for Under $15,000 at Balise Mazda in West Springfield and Feel Good About It! Anyone can snap open the newspaper and find a used car for less than $10,000 or $15,000. 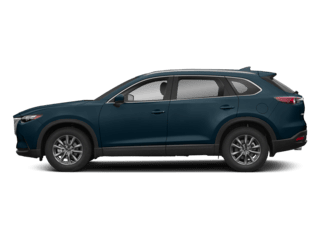 You can go to the bank and get a personal loan, and drive home in a pre-owned car, truck, or SUV–but is that the best way to invest in a used vehicle? There are lots of ways to buy or finance a used car in West Springfield, Chicopee, Westfield, MA, Hartford, and Manchester. 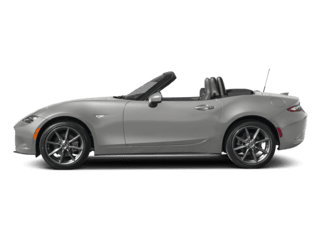 But if you really want to feel great about your car purchase, you need to browse the selection of Bargain Inventory vehicles at Balise Mazda. 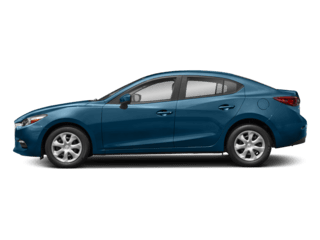 With a wide variety of available models and cheap used cars for sale–and all in that sub-15k price range–from brands like Mazda, Kia, Chevrolet, or Nissan, we’re sure to have an option that works for you. 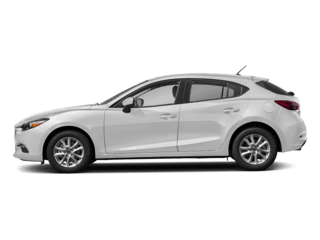 You can confirm availability of the vehicle, sign up for price alerts, or even reserve a specific vehicle if you know it’s the right fit for your budget and lifestyle. 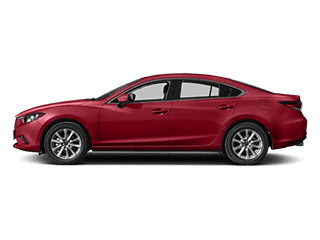 If you don’t see what you’re looking for right now, we encourage you to re-visit this page soon; we update our affordable vehicles listing as often as possible. Or, you can continue browsing and check out our full used vehicle inventory in West Springfield. Thanks to our Live Market Pricing program, our used cars provide the most competitive prices in Western Mass. Period. 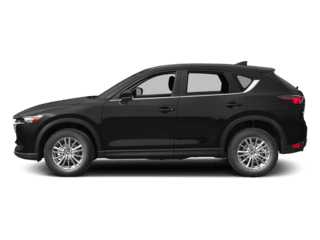 By using LMP to analyze thousands of local vehicles daily, we can ensure that our pre-owned cars and SUVs are offering the best and most practical pricing for our region. Because of that, you’ll never find overinflated or exorbitant prices on any of our used cars–just a great deal on a great car. Want to see a “Live Market View” on an in-stock vehicle? Just ask a sales consultant. But the “bargain” value of our bargain inventory goes beyond just base price. 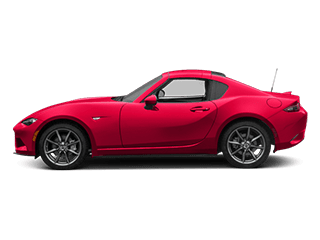 Balise Mazda can also offer more competitive used car loan terms and financing rates than you’d be able to get in a simple personal loan. We can help you customize your payments to fit your budget, to help you get into a quality, affordable car faster. 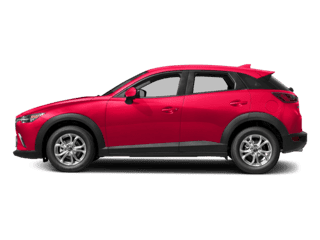 Explore used cars under $15,000 for sale here, and feel free to contact us if you have any questions.